Lyle Foster was the coach for the girls’ team and the boys’ team. I’m not sure if it will be be before or after our April 16th celebration, but in a subsequent post, I’ll include a little more about DMT and also a little about Coach Foster. The students pictured below were freshmen and sophomores when the Rolfe girls’ 1970-71 high school basketball team qualified for the state tournament in 1971. 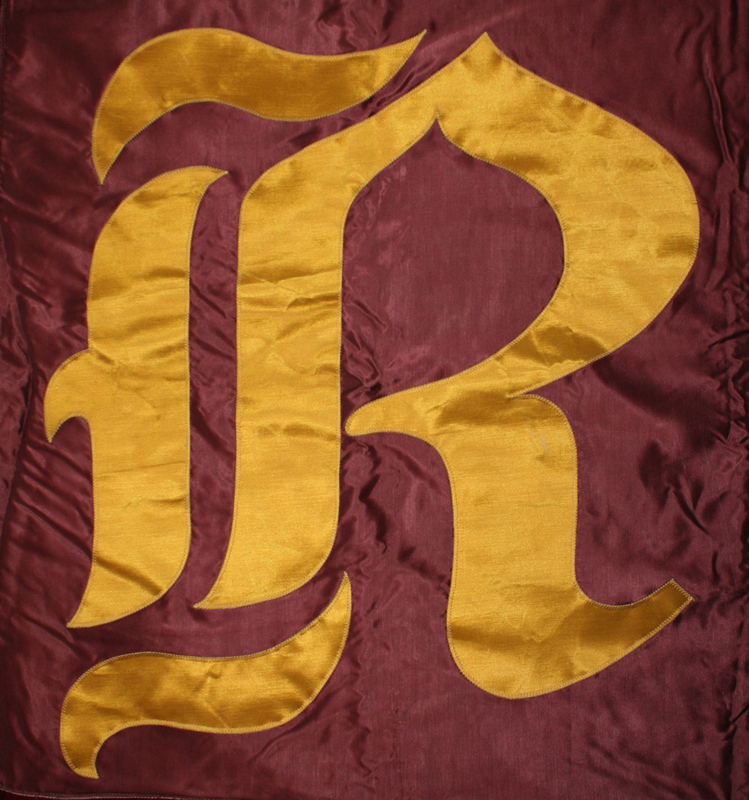 +Designates member of the 1970-71 Rolfe girls’ state tournament basketball team. 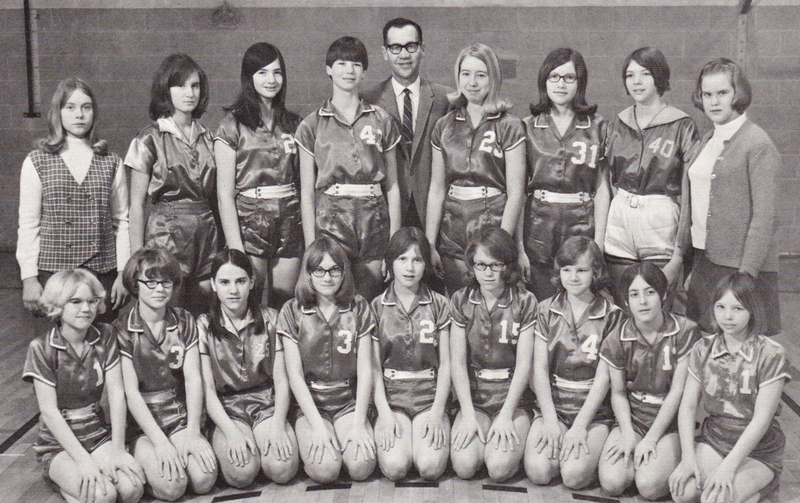 ^Designates member of the 1970-71 Rolfe high school girls’ JV basketball team. 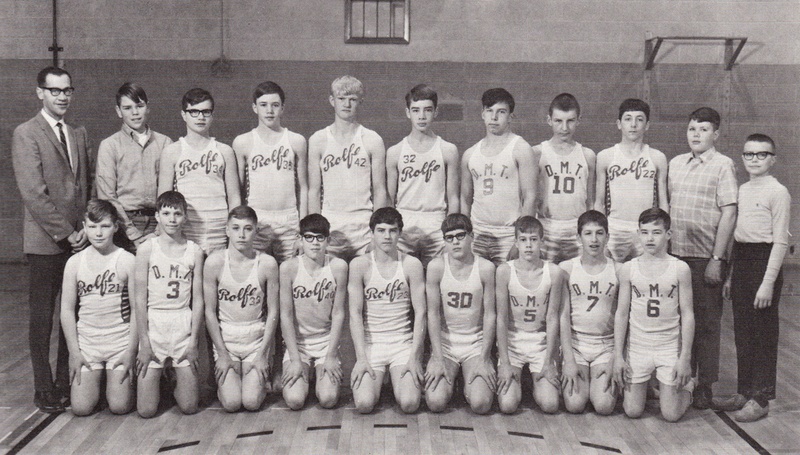 All of the players designated with a + or ^ were on Rolfe’s 1971-72 varsity girls’ BB team. Also, Mary Martin was a manager for that 1971-72 team. The 1971-72 team finished with a 24-2 record. No trip to State that year, but the atmosphere all season long was positively charged! I’m working on my April 16th-related to-do list. I should have another basketball-related post by Friday or before…Saturday at the latest. This entry was posted on March 29, 2011 at 9:07 am and is filed under Uncategorized. You can follow any responses to this entry through the RSS 2.0 feed. You can skip to the end and leave a response. Pinging is currently not allowed.